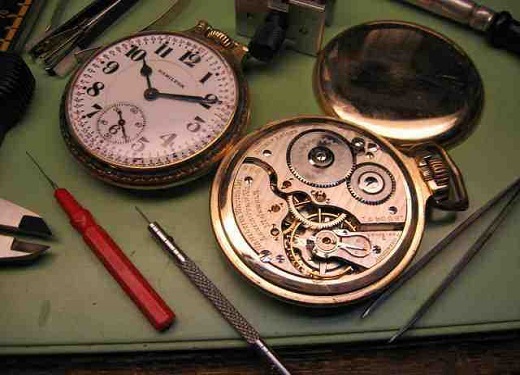 G & E Jewellers is a reputable, knowledgeable family-run jewellers and engravers in the centre of Kingston upon Thames, Surrey on Castle Street. We have been trading independently in the town centre for 40 years and many of our customers keep returning year in year out. 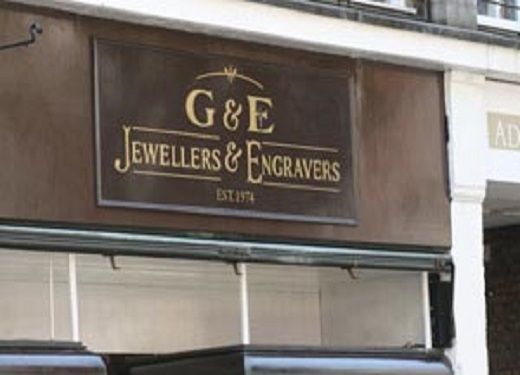 G & E Jewellers stocks exclusive 18 carat, 9 carat gold and sterling silver jewellery containing diamonds and precious stones including bracelets, pendants, wedding rings, engagement rings, eternity rings, earrings, watches, cuff links, bangles and other jewellery accessories. 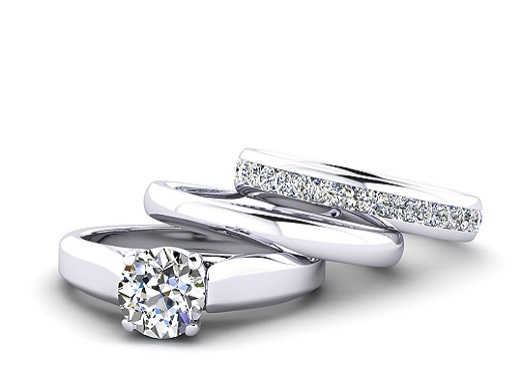 Whether it's a special gift for a wedding, engagement, christening, birthday or other occasion, G & E Jewellers offers a customer focussed and customer friendly approach to help you with your purchases, repairs or engraving without the 'hard sell' of other high street jewellers.